The first automatic newsstand kiosk has reached the Swedish market. 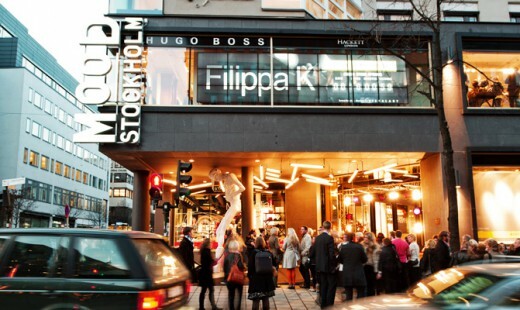 You´ll find it at MOOD Stockholm – the prime shopping mall downtown. More kiosk units will be launched during the autumn 2013 at the international airports Stockholm Skavsta and Gothenburg Landvetter. Our intentions are to bring Meganews Magazines to public locations where people circulate – in the middle of society. Our print on demand technique means 60 per cent less emissions of greenhouse gases than traditionally sold magazines – this is the conclusion from a Life Cycle Analysis (LCA) carried out by the Swedish research institute Innventia.